You may make a donation anytime online! THANK YOU TO ALL WHO SUPPORTED AND ATTENDED THE 2018 FLAG DAY PARADE – OUR 22nd YEAR! 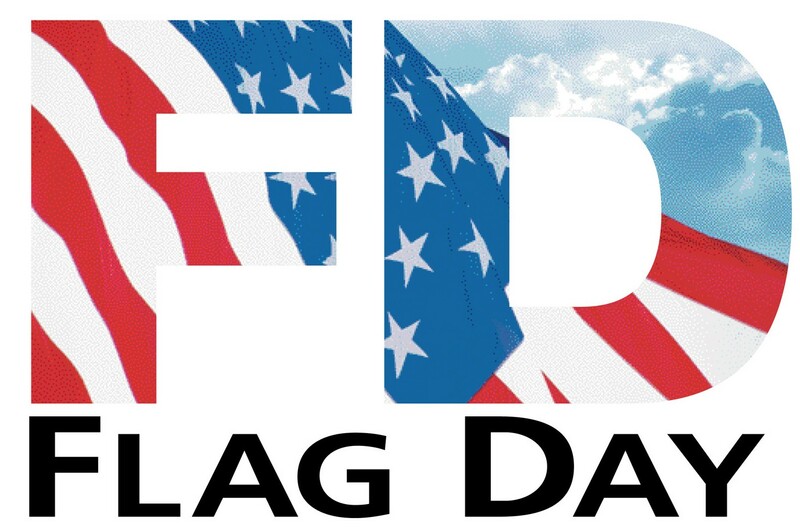 June 9 is the Flag Day Parade! See what’s happening here.